DJ Lee is a name synonymous with quality. 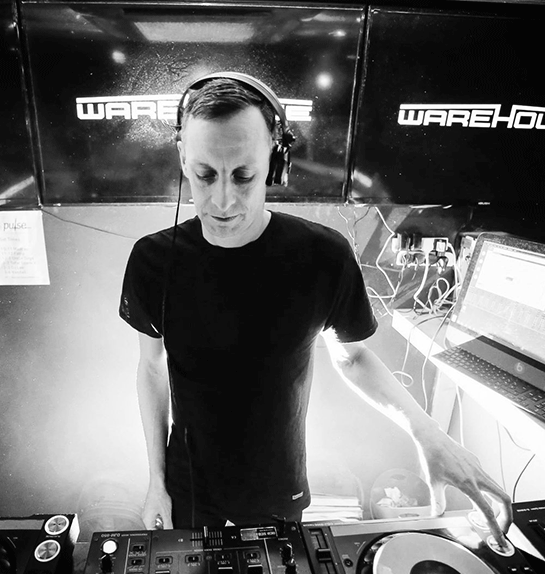 Known as one of the key tastemakers within the scene since the early 90s, he built up his standing and craft with residencies at some of the finest events in the land, namely Fabio and Bukem’s ‘Speed’ and the infamous Metalheadz Blue Note Sessions. Two hours of grown man drum and bass.